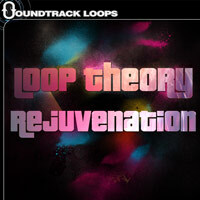 Loop Theory, our favorite Chillout beats and rhythms producer is back for his fifth sound library called “Rejuvenation” loops and one-shots sample pack. 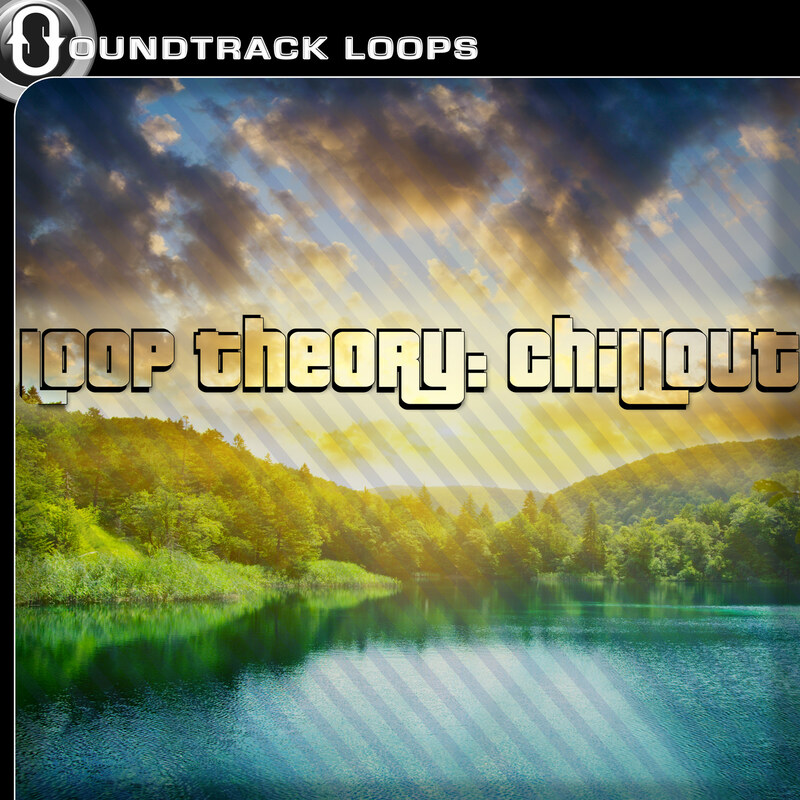 These sounds have feeling and emotion with rhythmic beats, acoustic guitars, mallets and smooth synthesized melodies. “Rejuvenation” is bundled into seven individual constructions kits filled with 24 bit stereo 44.1kHz loops and drum one-shots in separate folders. Each kit allows you to load the sounds into your favorite DAW and remix immediately. 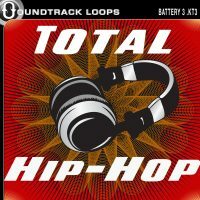 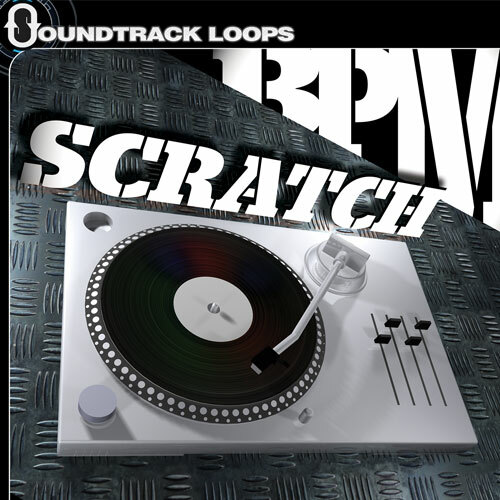 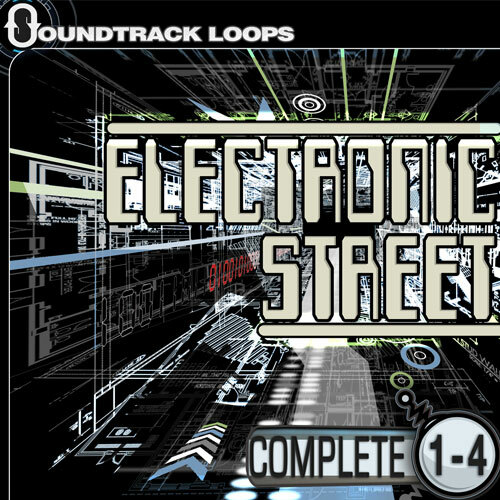 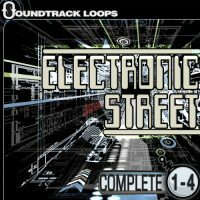 Load up the drum one-shot in your drum machine and bang out beats live. 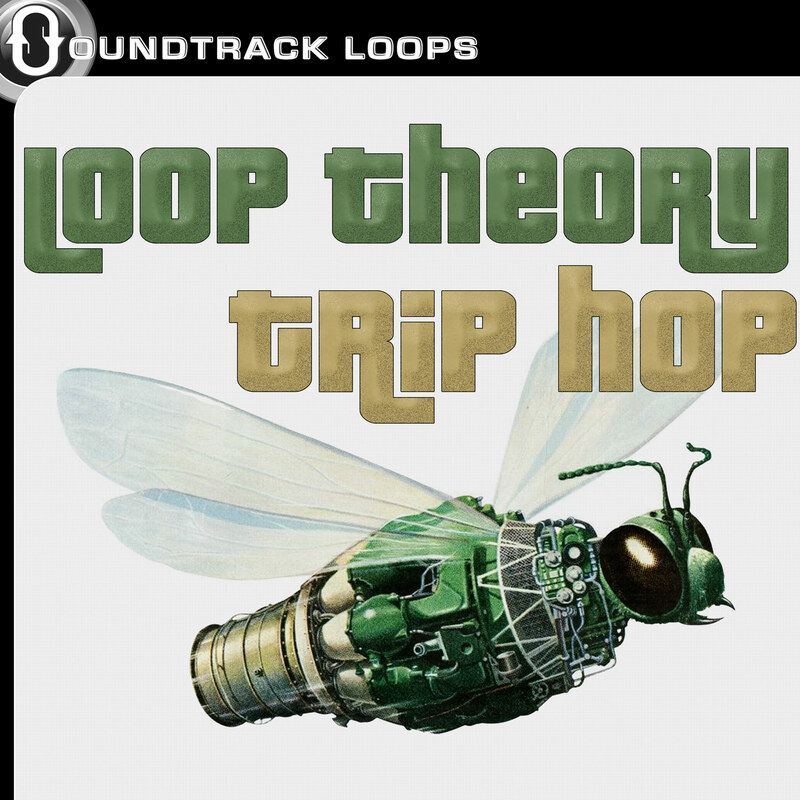 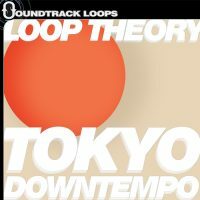 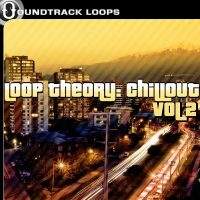 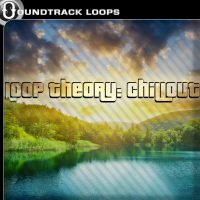 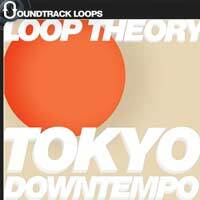 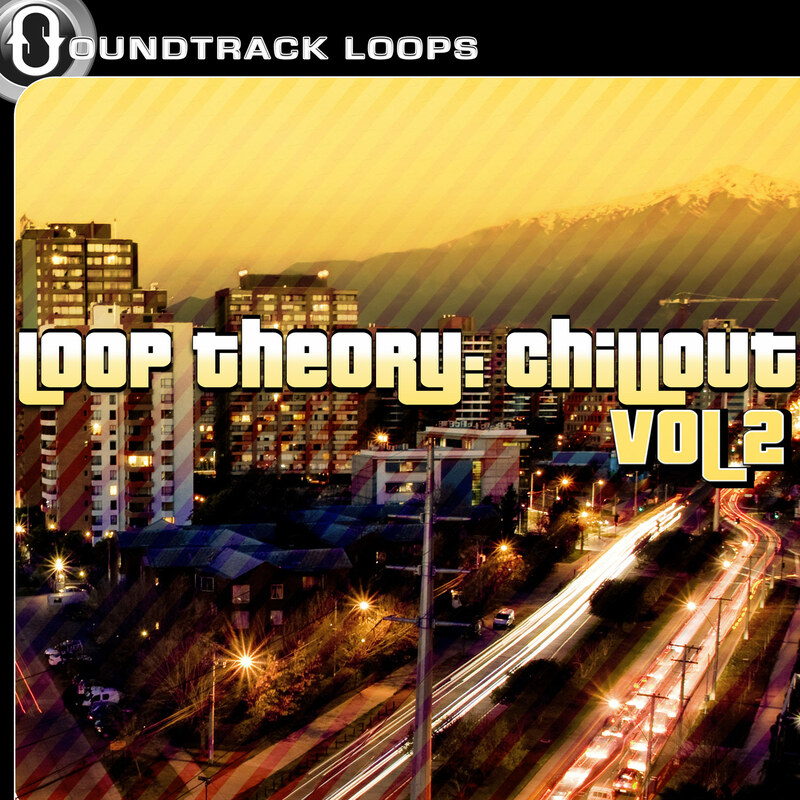 Loop Theory’s “Rejuvenation” Chillout loops and one-shots are for every producer, film soundtrack or composer, Let the inspiration flow. 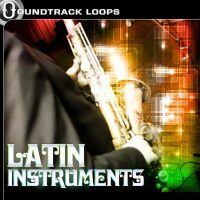 24 bit stereo 44.1kHz Wav and Aiff files.